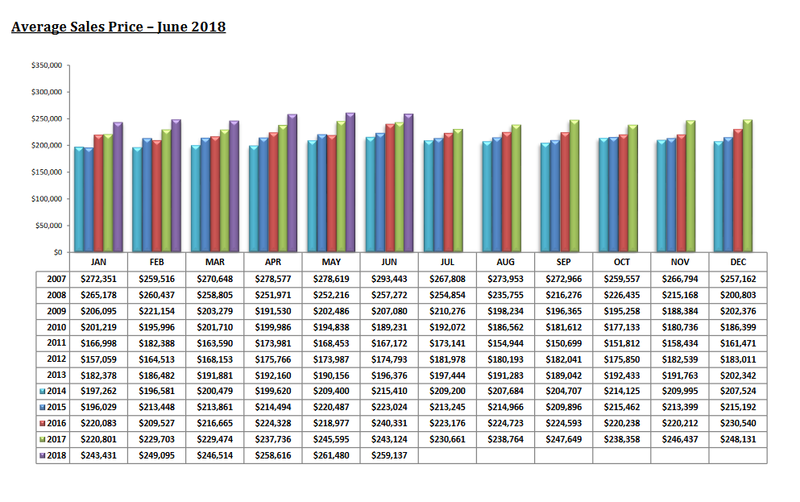 The Tucson Housing Market June 2018 report shows the average sales price DECREASED 0.90% to $259,137. But is UP 6.59% from June 2017. The June 2018 average sales price stands at 88.3% of the June 2007 peak for average sales price. The Median Sales Price for a Tucson home DECREASED 2.08% to $212,000. Since December 2017, the Tucson Home Median Sales Price has INCREASED 3.4%. 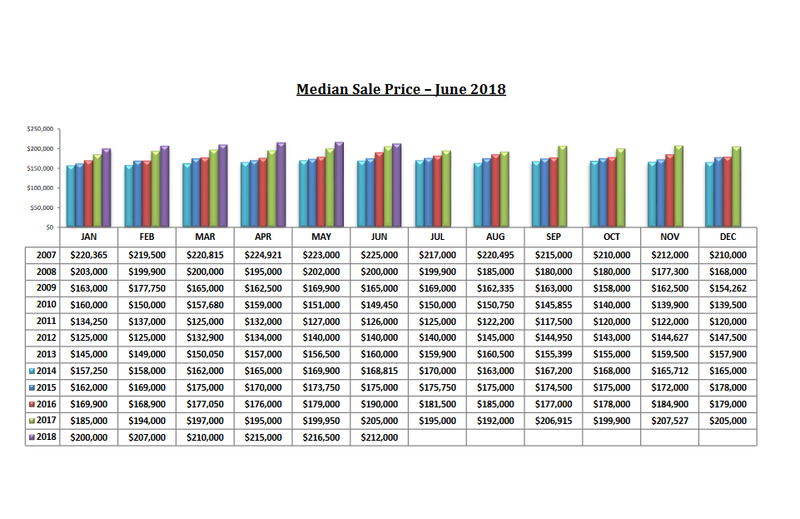 Year over year, the June 2018 median sales price is UP 3.41%. The Median Sales Price of a Tucson home now stands at 94.2% of the June 2007 peak median sales price. A long 10 years, but “on average” the Median Sale Price close to the peak levels. 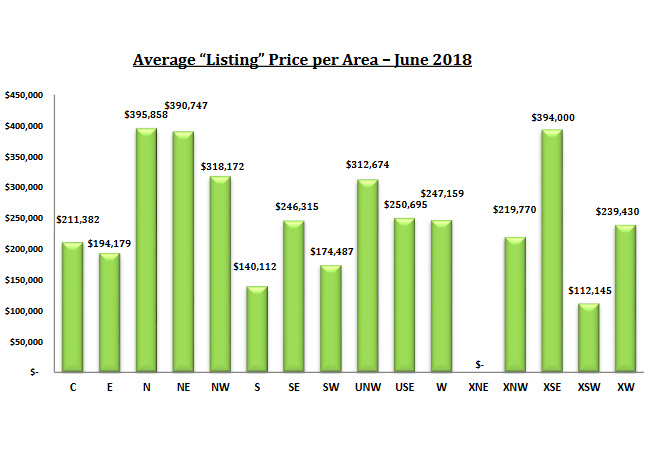 The Tucson Housing Market June 2018 report shows Tucson’s Average List Price of a home DECREASED 1.09% to $264,328. 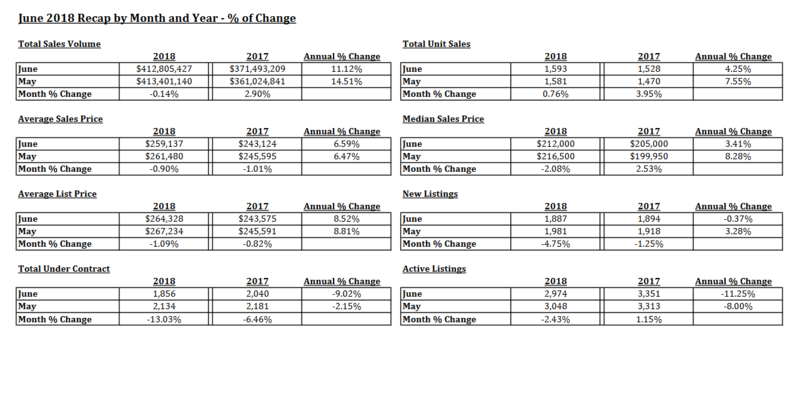 But year over year the Average List Price is UP 8.52%. The June Active Listings DECREASED 2.43% to 2,974. BELOW 3,000! And continues below 4,000 for yet another month. Active Listings under 5,000 means the Tucson Real Estate market continues to be very “tight”. 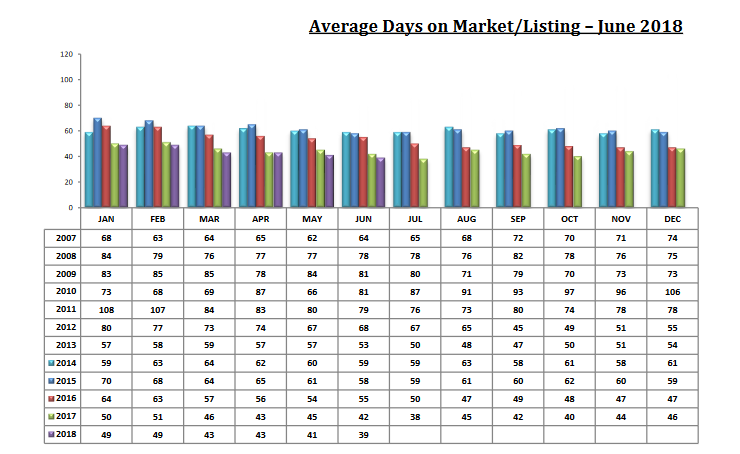 Year over Year active listings DECREASED 11.25%. Days On Market DROPPED to at 39 days in June. Buyers continue to pounce on well-priced homes. Mortgage rates are now around 4.5% for a 30-year conventional loan. Mortgage rates continue to be under the year to year Tucson home price increases.